How To Pick The Best Outdoor Kennel? What are the differences between outdoor kennels and dog houses? What is the best flooring for an outdoor dog kennel? How to have bespoke kennels made for me? Outdoor dog kennels are enclosures able to accommodate one or several dogs for long periods of time. Shelters use kennels as temporary houses for abandoned dogs. 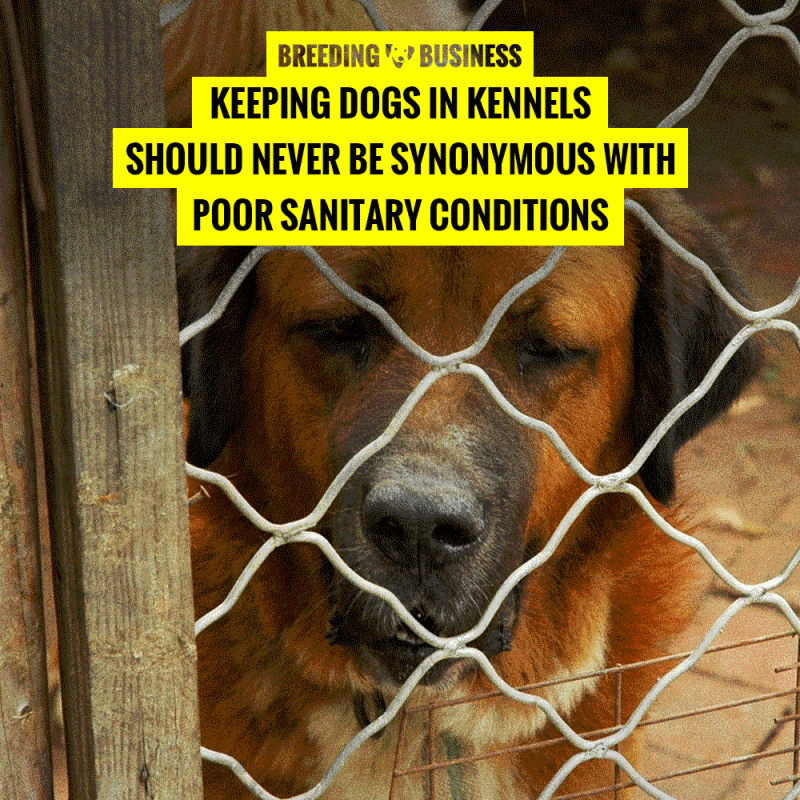 Dog breeders use outdoor kennels to safely contain their dogs for parts of each day. And finally, farmers often keep their working dogs in kennels overnight. Besides shelters, no responsible dog owner plans to keep dogs in outdoor kennels for days in a row; it is generally used overnight or for a few hours everyday in between free-for-all sessions. Kennels are extremely important for those living in larges houses and keeping their dogs outdoors. An outdoor kennel is a way to keep your dog protected from harm; and do not worry, dogs they can still bark if somebody enters your property! 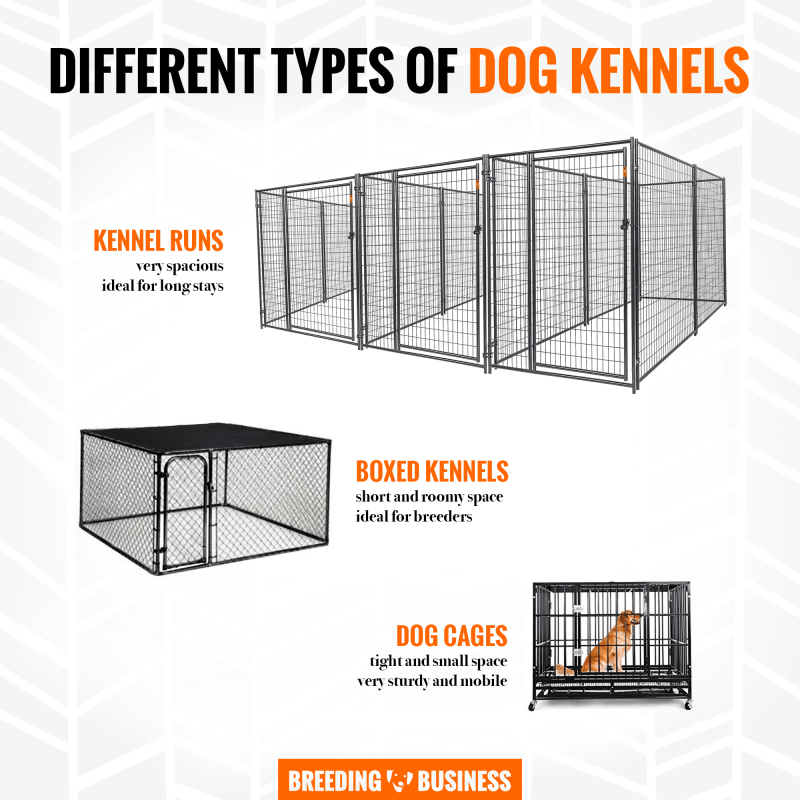 In this article, we explain you the differentiation between the different types of dog kennels, and then review the top 7 best outdoor kennels currently available. Picking an outdoor kennel means picking a tool that will have to remain outside for the months and years to come to shelter your dogs (or other animals) in a safe and contained way. An outdoor kennel is not a cute little dog house. 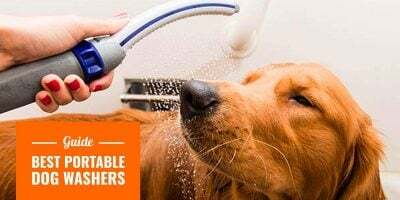 It is a very practical, easy to clean, easy to reach, long-lasting accommodation for dogs. 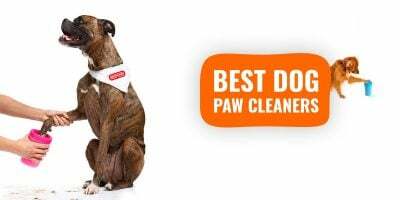 You must be able to clean it with a lot of ease to have perfect sanitary conditions in your kennel. opening and gate — do you need a top opening or are you fine with just a front gate? flooring and trays — do you want something sitting on your grass directly or a removable tray for easy cleaning? People use the phrase outdoor dog kennel interchangeably for either of these three products. This is why we have listed the best of each below in our top reviews. Differences between kennel runs, boxed kennels, and dog cages. Because there are so many potential scenarios making you buy a kennel today, we also give you a one-liner for each product explaining you what is it best for. Now that we understand what makes an outdoor kennel perfect, here are the top 7 best outdoor dog kennels that we carefully handpicked and reviewed for you. However back then, outdoor dog kennels were constructed using whatever materials we had in our yard and we needed to rebuild it every few years. 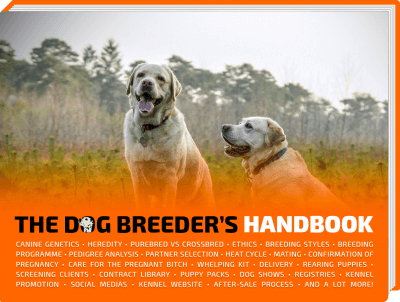 Buying professional-grade kennels online was not as prevalent as it is today. The Lucky Dog Uptown Welded Wire Kennel most certainly has everything at a great price. The kennel is made out of heavy-duty steel that has been welded and then coated making the sharp edges prevent in harming your dog. The whole structure has been treated to prevent rust and corrosion so it can last your for years. The kennel is also slightly elevated and with spraying a hose, unwanted debris such as feces are very easily cleaned up. The simple set-up makes assembling easier and the roof is waterproof and also protects your dog from harmful UV rays as well as offering a full protection from rain and snow. The kennel comes in different sizes so you can make sure that you choosing the one most suitable for your dog(s). 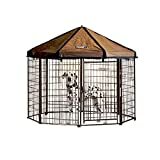 The Uptown Welded Wire Kennel was, for a long time and perhaps still now, being sold in retail as American Kennel Club branded; this is to show how great this outdoor dog kennel is. A family friend of mine owns an upstate farm that utilizes working dogs and an Andvantek Pet kennel – two German Shepherd mix – to manage the farm and from time to time. The dogs stay in an outdoor kennel mostly because there is ample space outside and it would not make sense cramping two relatively large dogs indoors. Moreover, having a general climate where it’s mostly sunny throughout the year with occasional rains permits the use of outdoor kennels for obvious reasons, we would prefer the dogs to not die from harsh winter conditions (see our review of the best insulated winter dog houses). The Advantek Pet Gazebo Modular Outdoor Dog Kennel possesses all the five factors that I’m looking for. The steel caging is durable enough that it can’t be easily knocked down whether from the outside or inside and the metal used does not rust easily. The dimension of the kennel is perfect for two grown dogs, giving them ample space to stretch and not get cramped. The kennel can be moved around as well, thus, cleaning whatever leftover debris is convenient. When weather conditions get a little harsh, the cover protects the dogs. Most importantly, the Advantek Pet Gazebo Modular Outdoor Kennel offers to keep the dogs safe. Lucky Dog manufactures and sells through different channels a wide range of professional kennels, ranging from flimsy temporary installations to sturdy long-term modular kennels. This model is amazing for those from our audience who are starting small, but plan to expand in the future. Indeed, modular kennel runs allow you to attach a new run side by side, just like we see in shelters for example. It’s tall at 6ft in height and dogs have a lot of room to play and spend many hours without frustration (5ft x 10ft, or 10ft x 10ft.) You may also want to buy several runs and create a huge area instead of several compartments. The Lucky Dog clearly cares for important details that make a difference when you work with dogs everyday. For example, each side panel has a totally seamless welding, with no fixture or sharp edge. Because there aren’t a thousand pieces to assemble, it can be setup within minutes. Another fact: professional installations require an important level of cleanliness to avoid the rapid spread of bacterias, germs and viruses. The solution here is 1.5″ raise at the bottom to allow a hose or pressure washer to quickly wipe out any dirt. Of course, because this is a professional dog kennel, you should expect a much higher price tag than most products designed for home use. This is not the right product for somebody interested in owning a big crate; this is a pure kennel run. 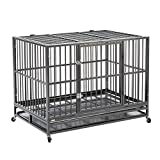 — Solid Outdoor Dog Cage That’s Decently Priced! One downside though, with such a wonderful quality of manufacturing and such a low price, there is not enough space for a dog to run around or have a bit of fun. Unlike above kennel runs, this is more of a big cage than a small kennel. It is not much about the area available but rather about the short height, it does feel a bit cramped. 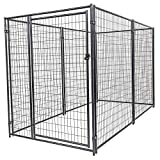 Now, size aside, it is probably one of the best outdoor dog cage out there: the steel is extremely heavy and won’t break no matter what. I’m sure there is that exceptional dog that will bend the bars but overall, it’s a very solid product. 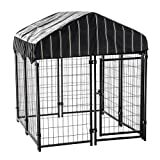 There are some cages that favor space over overall resistance and strength, but this outdoor kennel does the opposite. You won’t get a lot of space but you will have one of the strongest, if not the strongest, dog cage available today. It comes in three sizes (38″, 42″ and 48″) and three colors (green, yellow and black.) It’s expensive, but your dog will remain in there whether he or she is an escape artist or a bar bender. 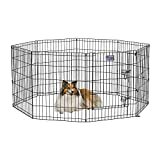 This heavy-duty dog cage is Y-shaped and you may open it from atop, or from the front side — you can even leave either opening unlocked so your dog can roam free and come back home whenever one feels like it. It is delivered with two plastic trays to facilitate cleaning chores; and you can add some padding or blanket on the floor if you wish to add some level of extra comfort. crossed bars at the top of each side panel. The whole unit is smartly designed to resist corrosion and rust hence making it the perfect outdoor dog cage. Again, this may feel small but if you dog(s) are only in there overnight or to take a nap, it may be your best purchase in a lifetime. 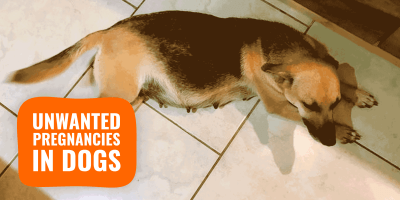 All dogs need ample socialization with various noises but also with other dogs of different sizes and shapes. Playdates are inevitably arranged and if you own a young dog, it may be easier to organize the meeting at home. This is where Midwest Homes for Pets shines: temporary installations! When the weather permits (when it isn’t too hot outside) and once your backyard is free of common hazards, other dogs should be introduced to yours. Using a large pen, at first, is preferable in order to keep some distance between your dogs and the other ones. You can then put them together and let them get to know each other. There are numerous dog playpens out there in the market but many don’t have what I want. These are the top five factors that I look for and perhaps so should you: easy to set up, stable and secure, convenient, durable, and spacious. 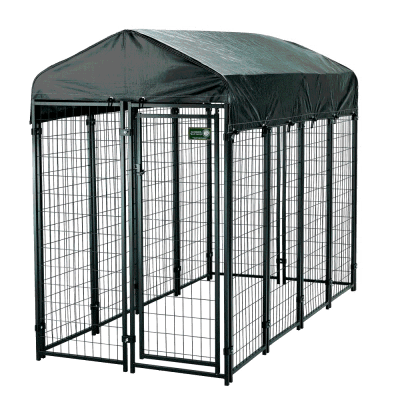 The Mildwest Homes for Pets Foldable Metal Exercise Pen has everything that I look for in a temporary structure. It comes in five different sizes, pleasing all types of dogs, and at a fraction of a price in comparison to most professional dog kennels. Setting it up does not require any tools whatsoever in assembling it. 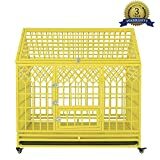 The cage is foldable making it convenient to bring with me if needed and takes up small space when in storage. The latch provides security for my dog and her other playmates and the metal framing is stainless steel making it rust-resistant. The overall space it provides is wide, making my dog and her playmates have an roomy playground that is still safely contained. — Fastest & Easiest To Setup! PetSafe is a very popular pet brand and thanks to years of producing quality products, they have earned their solid reputation. However, the problem with PetSafe is that they manufacture everything from water fountains and training collars to outdoor boxed kennels. The PetSafe Dog Kennel is gated, and is rather tall. We love how quick it is to set it up, the product clearly bets on that to get sales: the gate is pre-assembled and the rest is just a quick 15mn screwing and tightening of each panel to one another. Size-wise, you can easily put two or three Great Danes in it without them being squished against each other. They will have plenty of room to walk around and even enjoy some play time. The finished and assembled outdoor kennel is solid but not the sturdiest out there; I would not trust it during a storm for example. However, it is totally fine as a quick fix or for dogs spending only a few hours in it weekly. 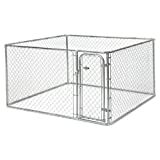 Other products are often priced in the several hundreds of dollars while this boxed kennel is below the $200-mark. Many Amazon reviews mentioned the cheapness of the materials used which is obvious once you open it, but it does also cost a third of more professional solutions. You get what you pay for; and for its price, this outdoor kennel is doing a decent job at keeping dogs contained. “Out of sight, out of mind.” Don’t just let the dirt build up, hygiene is crucial in dog kennels. Diseases can contaminate the whole place within days. We know a lot of people have specific questions they need answered about dog kennels, so here are some valuable answers for you. gs for extended periods of time. 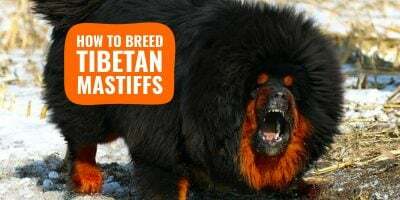 They are often used by shelters, breeders, and farmers. Outdoor dog kennels can be small (dog cages) or very spacious (kennel runs). Outdoor kennels are metallic constructions meant to accommodate several dogs for extended periods of time. A dog house is more of a decorative item that will actually look like a minified house for your dog. Depending on the type of kennel you want to buy, you can expect about $150 for a boxed kennel, $300 for a dog cage, and over $500 for a kennel run. Prices vary based on the quality of the materials used and how resistant the assembly is. Use a comfortable foam-like cushion if your dogs are staying overnight in the kennel. However, install a PVC flooring for kennels accommodating dogs for most of the day. Plastic floorings are much easier to clean using a pressure washer and a kennel disinfectant and odor eliminator. Another option is to let your kennel sit on top of your own grass. Make sure you consider the needs of your specific dogs staying in your outdoor kennels: older dogs may suffer arthritis and might need more support for their body while younger puppies may defecate and urinate very frequently. Take all of this into consideration before picking a specific flooring. Cleaning and hygiene are very important and should be at the top of your priority list. Expect to pay thousands of dollars if you want a very custom kennel setup. There are several companies and professional kennel designers that you could contact including K9 Kennel Store and Masonco, just to name a few animal housing solutions. With the quality you could get on Amazon if you are willing to spend a few hundreds of dollars, dealing with a professional may not be totally worth it for now.